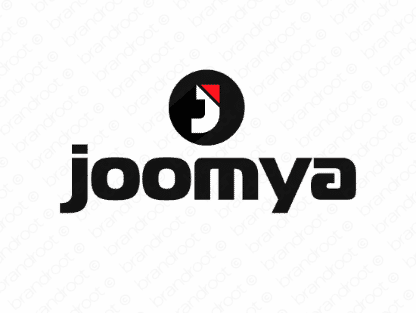 Brand joomya is for sale on Brandroot.com! An expressive, jubilant name with a great sense of style and energy. Joomya is versatile and catchy, ideal for mobile developers and technology startups or stylish design and fashion brands. You will have full ownership and rights to Joomya.com. One of our professional Brandroot representatives will contact you and walk you through the entire transfer process.